Blake at the Ogden Theater in Denver. 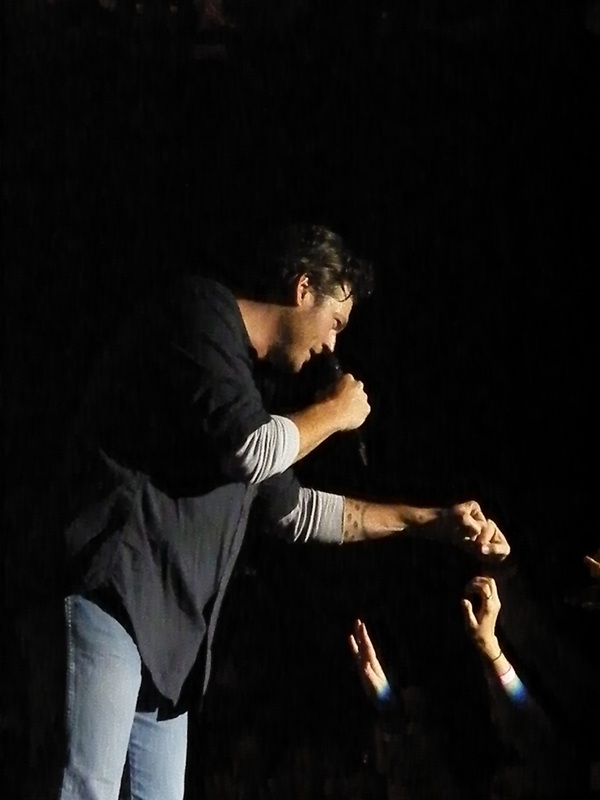 Blake Shelton 10-2010. HD Wallpaper and background images in the Blake Shelton club tagged: country.